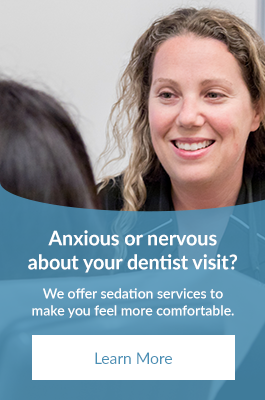 Meet our caring, friendly, and supportive team at Expressions Dental Care in Richmond Hill! Favourite part of your day: I love working with the patients, dentists, and team. Favourite thing about your job: I love being able to make our patients feel comfortable and at home as soon as they arrive at our office. Favourite thing about working at Expressions Dental Care: The people, integrity, and ownership of treatment we are able to provide our patients. Favourite part of your day: I love connecting with people either at work with patients and my team or at home with my family and friends. Favourite service we offer: Laser therapy. It is an advanced technology that easily treats many problems our patients face every day. Favourite thing about working at Expressions Dental Care: I really love that the Expressions team and our patients are like a big family! When did you realize you wanted a career in dentistry? Grade 10, after I had major oral surgery and wanted to make a big difference in someone else’s life. Favourite thing about dentistry: Helping patients achieve their best smile!